Jhalander (Punjab): This year more than 3 lacs students from all over India will appear in LPU National Eligibility and Scholar Test 2014 (NEST). LPU vice chancellor Mr.Ashok Mittal has addressed media persons that this year more than 3 lacs students have been registered to be a part of prestigious LPU NEST 2014 -2015; which is a good sign for the university because after JEE, AIPMT, and EAMCET(Andhra Pradesh) it’s fourth biggest Entrance Test in India. 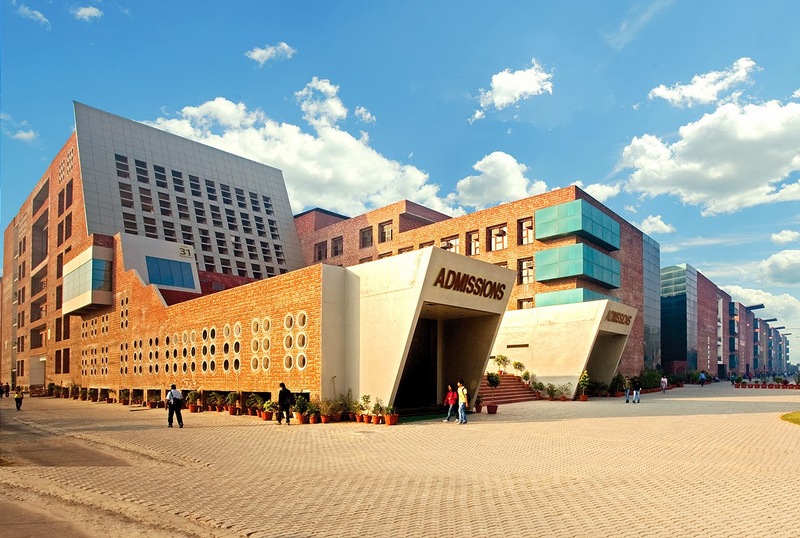 The National Eligibility and Scholarship Test 2014-2015 will be held more than 300 places of India & Lovely Professional University has scheduled this eligibility test in the month of April 2014. For Engineering Programmes, LPUNEST-2014 will be conducted online. There is no pen & paper based test is available for engineering programs offered by LPU. The test will be conducted in 3 phases i.e Phase 1, Phase 2 & Phase 3. Phase 2 and Phase 3 of the test will be available only if the seats remain vacant. For more details about Phase 2 & Phase 3, kindly visit LUP NEST 2014 Important Dates section. Only Indian Nationals are eligible to apply for LPUNEST-2014 (for Engineering Applicants). Applicants appearing for LPUNEST-2014 should have either completed or shall be appearing in 2014, in final examination of 10 + 2 from CBSE, New Delhi or ICSE, New Delhi or State Board or any other Council, Institution, college etc. declared recognised by COBSE, New Delhi or any other concerned apex body as applicable. For more information about the % of marks required for any of the course mentioned above, kindly visit LPU NEST 2014 website. A detailed syllabus for Physics, Chemistry, Mathematics & Biology is available on LPU website. Students searching for NETS 2014 syllabus can visit LPU NEST website Syllabus Section. Results for scholarship & financial aid will be displayed on www.lpu.in and will be sent to the applicants on their e-mail as well.